TUESDAY, July 31, 2018 (HealthDay News) -- If you're trying to control your weight, don't look to caffeine for help. 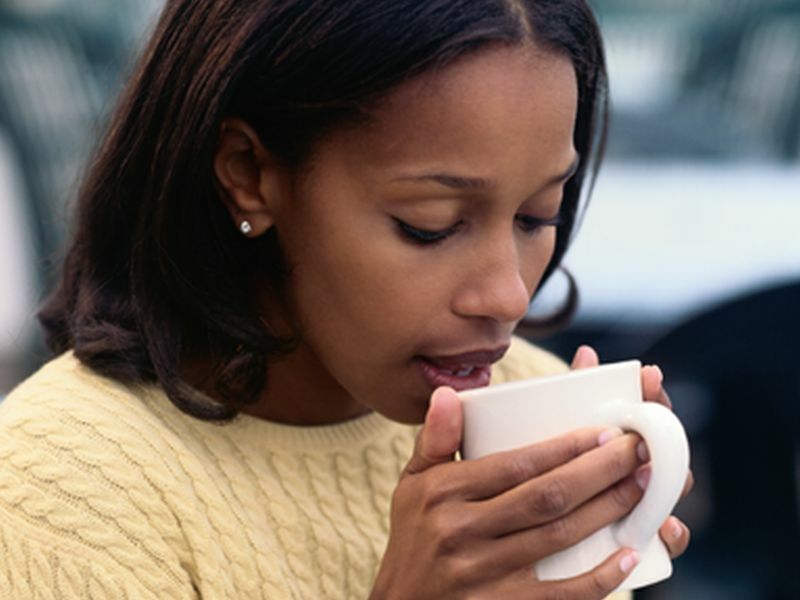 Caffeine is not an effective appetite suppressant or weight-loss aid, researchers report in a small, new study. The study involved 50 healthy adults, aged 18 to 50. The researchers found that after the volunteers drank some juice with a small amount of caffeine added (equivalent to caffeine in about 4 ounces of coffee), they ate 10 percent less (70 fewer calories) at a breakfast buffet than after they had no caffeine. However, this reduction in eating did not continue throughout the day, and the participants ate more later in the day to make up for the lighter eating at breakfast. The researchers also found that caffeine did not affect how the participants perceived their appetites, and that body mass index (BMI -- an estimate of body fat based on height and weight) had no effect on how caffeine affected appetite or how much people ate. The study was published recently in the Journal of the Academy of Nutrition and Dietetics. "Caffeine is frequently added to dietary supplements with claims that it suppresses appetite and facilitates weight loss," said lead investigator Leah Panek-Shirley. She's an assistant professor at the State University of New York at Buffalo's department of exercise and nutrition sciences. "Previous research has speculated that caffeine speeds metabolism or affects brain chemicals that suppress appetite. In addition, epidemiological evidence suggests that regular caffeine consumers have a lower body mass index [BMI] than non-consumers," Panek-Shirley said in a journal news release. Study co-author Carol DeNysschen is chair of the department of health, nutrition and dietetics at SUNY Buffalo. "This study … reinforces the importance of good eating habits and not relying on unsupported weight-loss aids or unhealthy practices," she said.